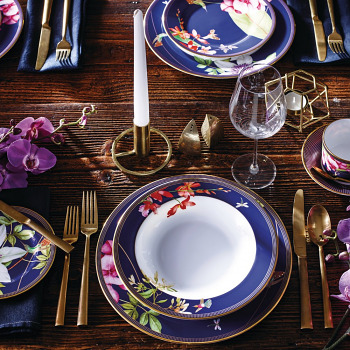 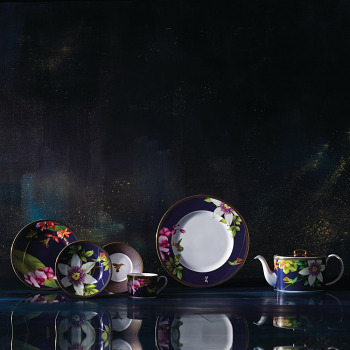 Made in England, the Hummingbird Collection celebrates the exquisite birds within their natural environment with colourful botanical landscapes in bold shades. 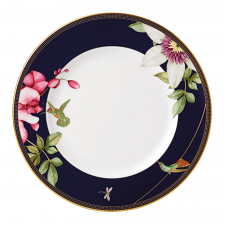 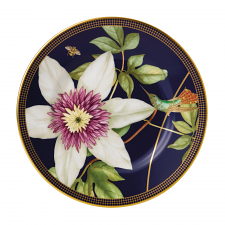 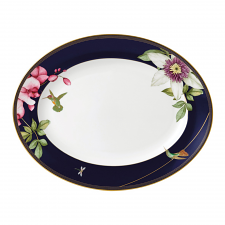 Hummingbirds have inspired Wedgwood designers for over two centuries and the reference can be dated back to Wedgwood’s first series of 18th century pattern books. 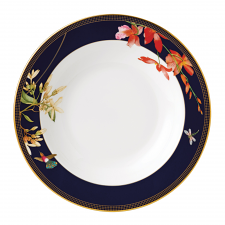 This same drawing that inspires the design team today had a famous lustre revival in the early 20th century by renown Wedgwood designer Daisy Makeig Jones. 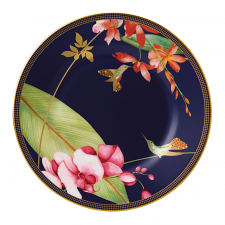 Truly a bird of natural beauty the hummingbird symbolises joy and playfulness. 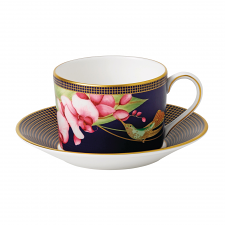 Known to be independent, resilient and uplifting; the hummingbird is also the perfect symbol for living life to the full. 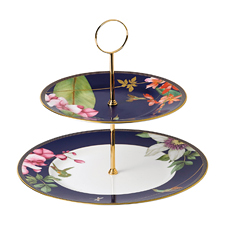 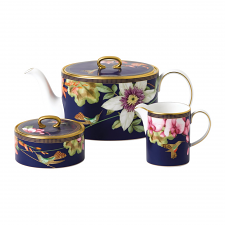 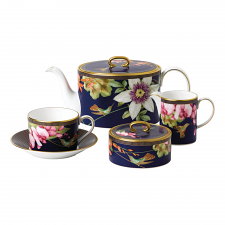 This collection makes for a striking setting afternoon tea or an exquisite gift.